THE country’s sole buyer, refiner and exporter of gold, Fidelity Printers and Refiners (FPR) has intensified monitoring of elution gold processors after busting a well orchestrated syndicate involving one of the units and a buying agent in Bulawayo that might have seen the nation losing millions of dollars through leakages of the yellow metal. In an exclusive interview with Sunday Business on Thursday last week on the sidelines of the Bulawayo Gold Mining Conference FPR general manager Mr Fradreck Kunaka confirmed that a tip off by this publication last year led the company to institute an investigation leading to the unearthing of the scam involving a Bulawayo elution gold processor (name withheld) that was handing over part of the gold which should be directly delivered to FPR to a buying agent (company name withheld). The buying agent situated near the elution plant later resold the yellow metal to the country’s sole buyer, FPR, and it was rewarded with a commission. According to documents which Sunday Business have, there were huge disparities between gold processed at the elusion plant and that which was delivered to FPR, raising fears some of it could have been sold outside the legal route. “The investigation was done and it came out to be true that there was a buyer who surely was buying gold from that particular elusion plant, which (the arrangement) has since been stopped together with the enforcement agents, the mineral and border control unit, the Ministry of Mines and Mining Development that arrangement has been stopped,” said Mr Kunaka. According to the Gold Trade (Elution Plants Control) Regulations, 2006 Statutory Instrument 63 of 2006, all the gold that is brought for processing at an elution plant automatically must be sold to Fidelity Printers. “That arrangement where the elution plant was selling gold to a gold buying agent was stopped and we now have our officers in collaboration with the Mineral and Border Control Unit monitoring activities at that elution. 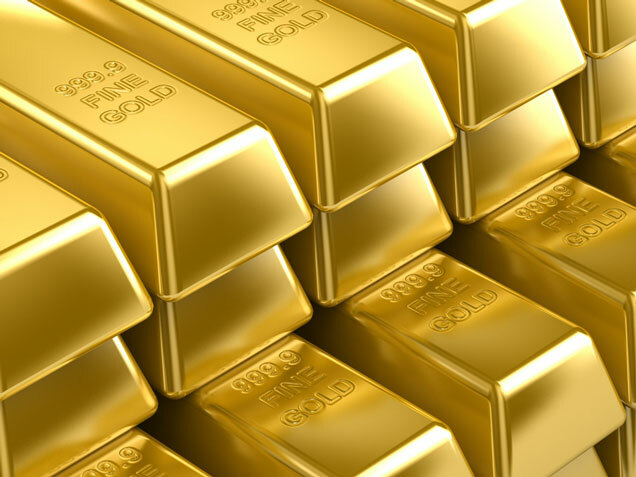 So they record whatever is recovered at that moment, which must be taken directly to Fidelity Printers and not go through a gold buying agent and that’s being communicated to all elution plants that are known as now, that all monitored gold should not be sold to agents but must go to Fidelity Printers directly,” said Mr Kunaka. The unearthing of the suspected gold leakage scam is unlikely to be an isolated case as mineral leakages continue to plague Zimbabwe, costing the country millions of dollars in potential revenue. “It (scam) also could have resulted in potential leakages . . . because when that person decides to sell that gold to some other entity that is not principal (FPR) then it becomes a problem, then this is now the Minerals and Border Control Unit, which is mandated to enforce the law will then come in. “We can only enforce certain things, if there is any illegal dealing, we inform the Mineral and Border Control Unit who are the lawful agent of Government who deal with such anomalies to investigate any illicit dealings and if there are any illicit dealings they can then prosecute,” said Mr Kunaka. Meanwhile, Mr Kunaka also acknowledged that the company had engaged London Bullion Market Association (LBMA) with a view of being readmitted to trade its gold on the world’s prime metals market. He, however, said LBMA might be dragging its feet to re-admit the country largely due to the sanctions imposed on it by the United Kingdom (UK). “We have engaged the LBMA but you can also acknowledge that this is a company or association that is based in the UK of which the UK had bad relations with the (previous) Government. So given this new dispensation, which is trying to normalise relations with the international community we are now also seeing that hope to be able to start the process of re-accreditation because in terms of the technical side of things we are already up to standard. It’s only issues that emanate from the fact that LBMA is of the view that we are also under sanction,” said Mr Kunaka. The country was ejected from the LBMA in 2008 after gold output plunged to three tonnes per year and since then Zimbabwe has been marketing its gold through a third party — South Africa’s Rand Refinery which is charging a commission of 0,3 percent.